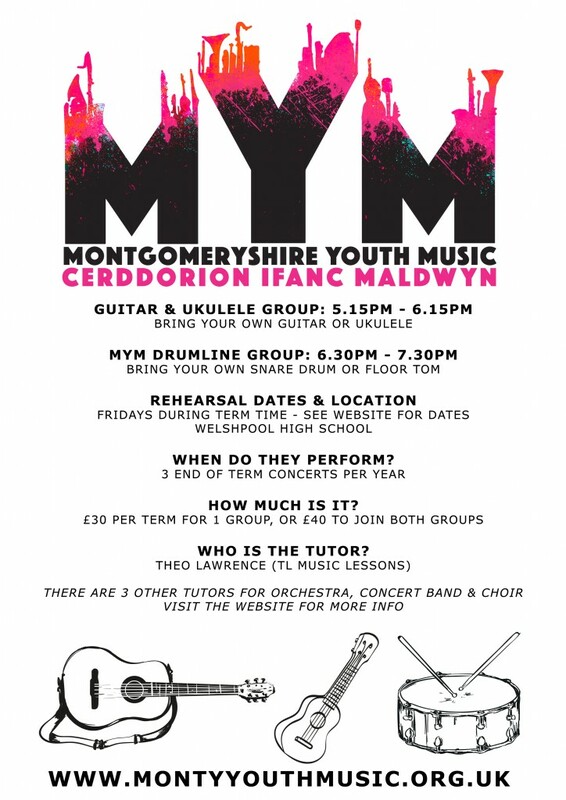 When: 6.30pm-7.30pm Fridays during school term time (usually not the first and last week – check Rehearsal Dates). 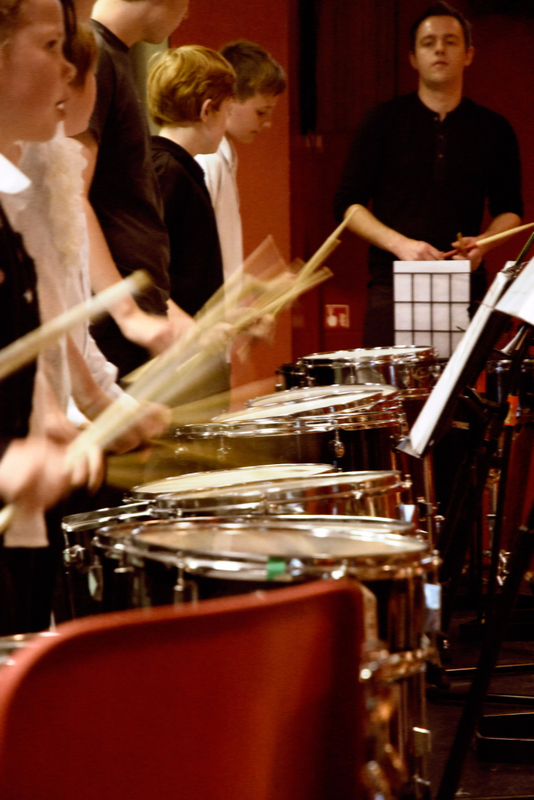 The MYM Snare & Floor Tom Drumline focuses on sight reading, drum rudiments, and fundamental drumming techniques. 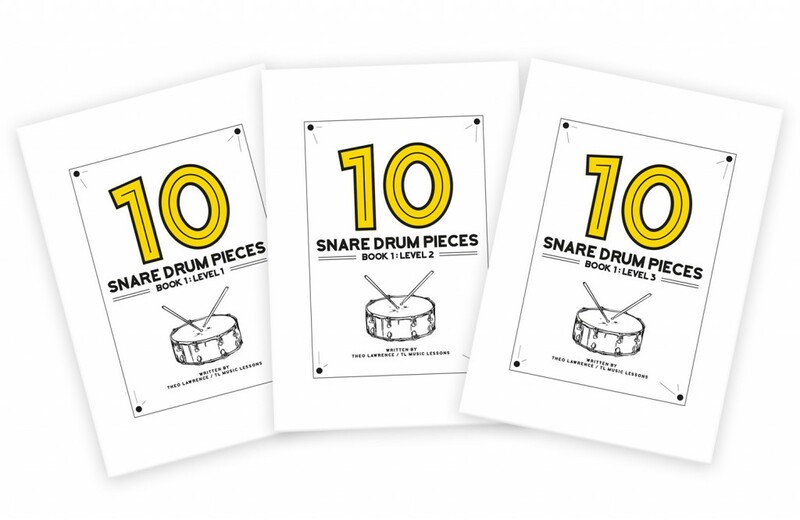 The drumline studies snare drum sheet music, which includes dynamics, rhythm, techniques (double strokes, buzz rolls and bouncing, rim hits), rudiments (40 official rudiments including rolls, diddles, flams and single strokes + additional rudiment exercises). 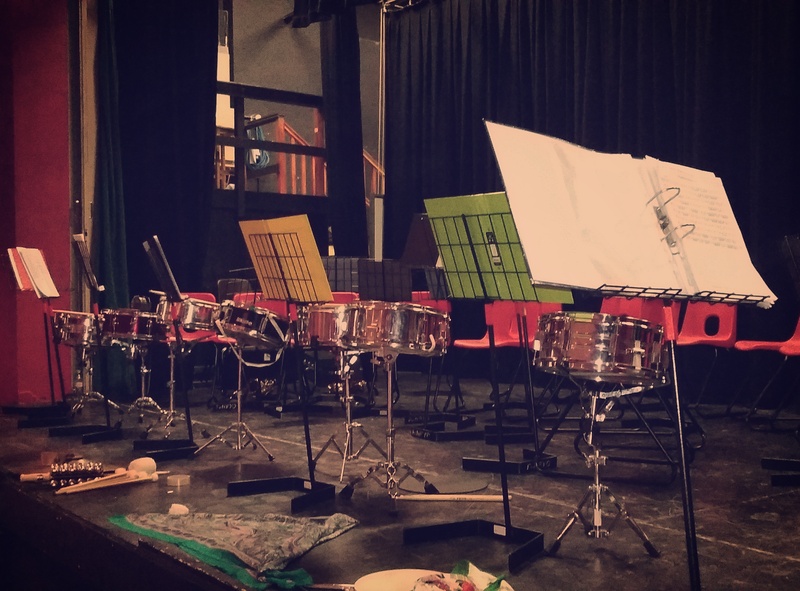 Theo writes most of the snare drum sheet music himself, with the aim of making the rhythms musical and interesting, whilst also having a good balance of being playable and technically challenging. 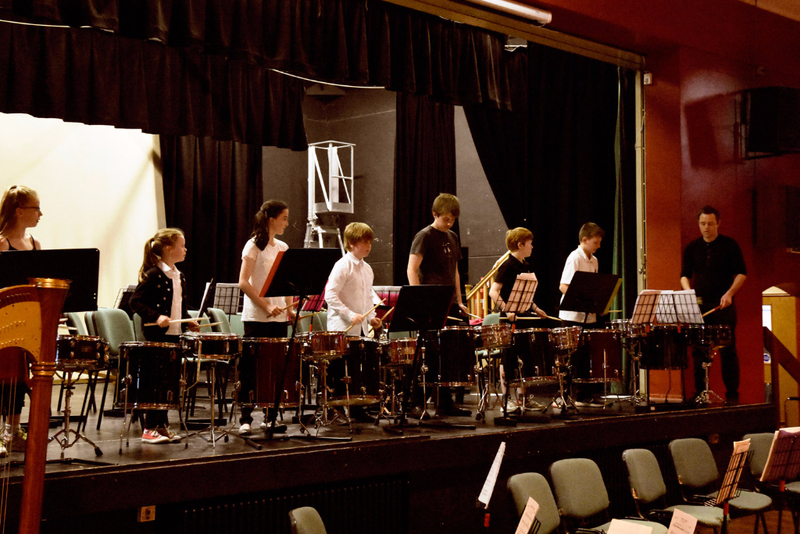 There are several snare drum parts for different abilities to be in the same piece, to cater for varying ability levels within the group.